Thank you, Amanda. ‘Enough-ness’ sounds like the perfect wish for life. That’s great news about the arts grant, and I hope your time on the Island goes well. I’ll be looking forward to hearing about the next novel and seeing your amazing photos when you’re back online. Have a great time! Have a lovely, productive, inspiring, adventure-filled time. Can’t wait to hear about it and see the pics. – your blogger friend around the other side of the planet. Be at the helipad Tuesday morning, Marlish. 🙂 We will bundle you into a packing box and sling load you over. BYO chocolate and adult beverages. What a wonderful journey you are on. 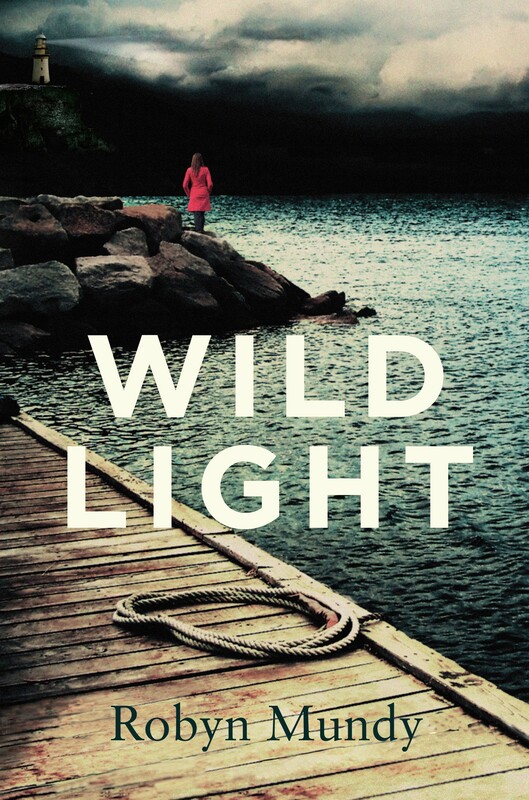 I will read Wildlight. Your thoughts about wild nature speak to me, as a child who grew up in the outback. I’m taking a week off soon from my editing work, to immerse myself in telling my mother’s and my story; the central question a friend has asked me, and I ask myself, is: what drew my mother to live in that isolated place and embrace that lifestyle, having come from a coastal city, and being a highly educated woman? The answer, I think, is in the plains and the river — that place that drew her, held her, bound her, through bitter losses and trials. Thank you for your inspiration. I really love that quote by Aldo Leopold, it sums up my feelings exactly. Often I can’t describe how I feel when I experience something magical in Nature. I wish you all the best with your stay on Maatsuyker Island and I look forward to hearing all about it next year on your blog, as well as your next book! I, too, am drawn to experience and write about wild, remote places. Have been since I was eight. Robyn, you speak for me! I would feel envy at your six-month stint in Maatsuyker, except that is an experience I don’t dump on someone when they have earned it. Have a ripper time, and can’t wait to read the next novel. Think of me occasionally while you are there. I will hopefully be in Antarctica twice during your solitude. Hi Dale, Ooh, Antarctica, the ‘big arse’ side of it. Wishing you all the wonders of the Ross Sea. Have an absolutely awesome time!